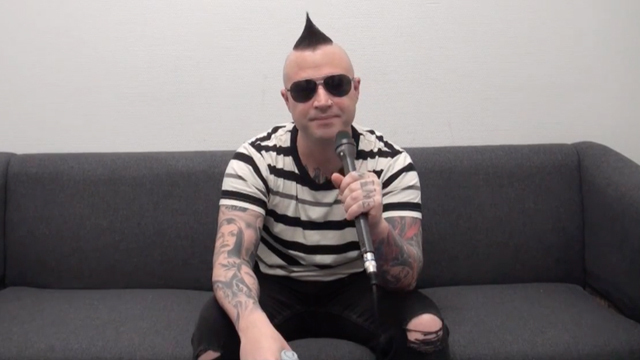 Johnny Christ sat down with Kaaos TV before Avenged Sevenfold’s show in Helsinki, Finland and spoke about how it was in Finland, the European leg of The Stage World Tour, how it feels to be back on the road after having a son, playing songs from “The Stage” live, the band’s involvement with their live production, his opinion on releasing “The Stage” as a surprise, what he thinks about bands playing their classic albums in their entirety and if Avenged Sevenfold would do it, which albums from his favorite bands he would like see played through, if he has experienced ‘fan moments’ when meeting his favorite musicians, personal goals he would still like to achieve and more. 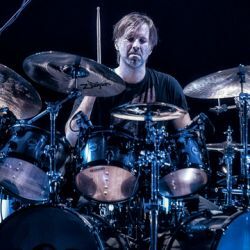 ← Avenged Sevenfold Live In Oslo, Norway – Photo Round-Up. 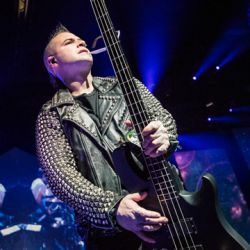 Avenged Sevenfold Live In Oslo, Norway – Photo Round-Up.